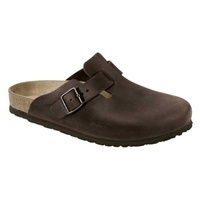 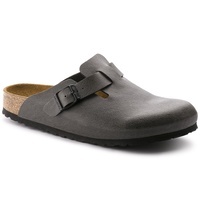 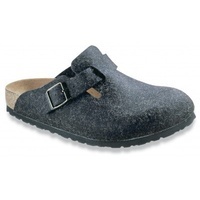 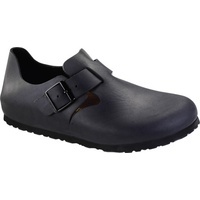 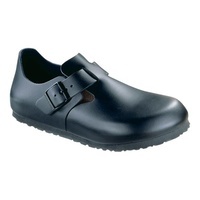 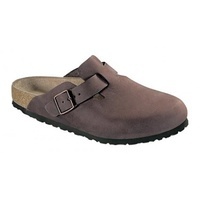 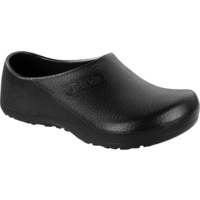 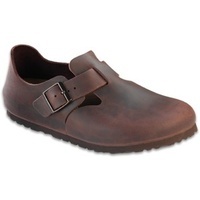 The Boston clog is equipped with a strap and buckle that can be individually adjusted. 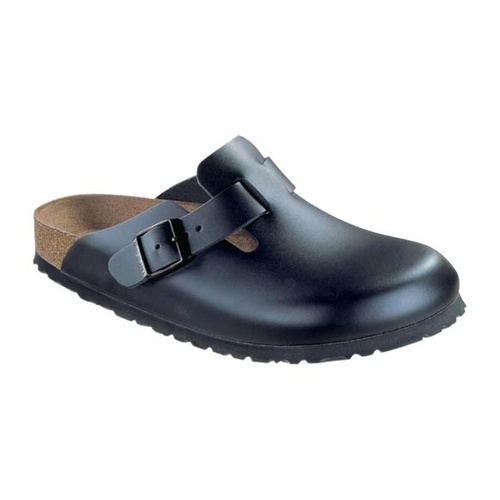 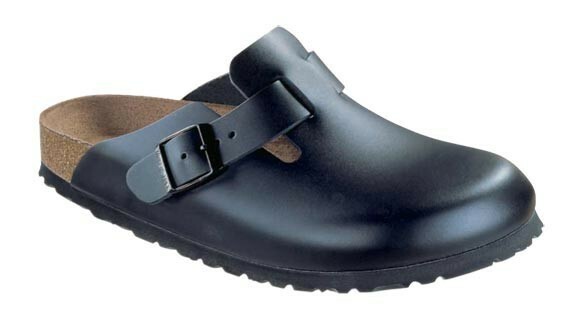 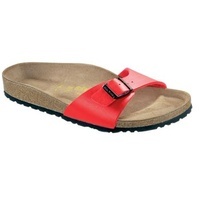 One of the Birkenstock brand's signature styles. 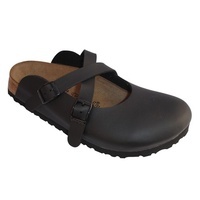 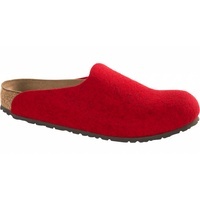 Our best-selling winter clog, for leisure or office wear. 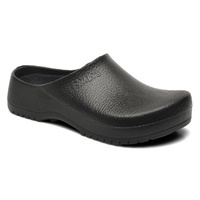 The clog is a comportable companion, either indoors or out.